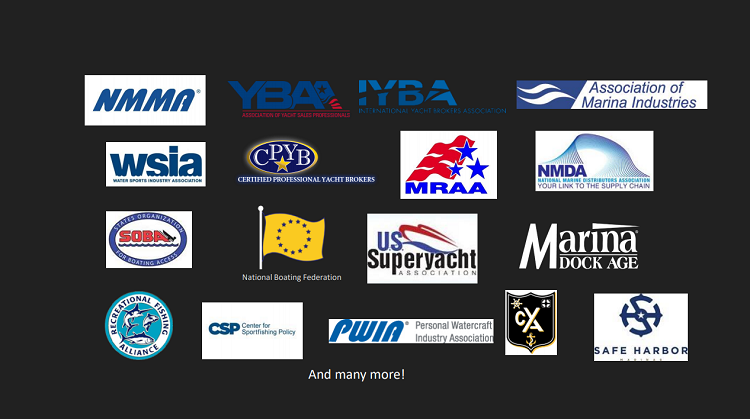 Pledge to fight for recreational boating! Take this pledge to share your commitment to being an advocate for the boating industry – we can’t do it without you. Click here to see the full list of companies and organizations that have pledged and join them!